‘Kids Help R Baby’ was inspired by a simple question that Sidney Rabinowitz, our founders’ son, asked when he was nine years old: “Why can’t more children help R Baby?” He even had some great ideas. “Could we do a flag football tournament or a smoothie stand? Or draw pictures for those babies at the hospital?” Our team loved the idea of introducing young children to the importance and personal rewards of volunteering. Sidney’s idea has grown into a program that lets kids create projects, get involved and have fun helping others. Children helping to advance children’s healthcare, while doing things that interest them. Raise awareness of R Baby among your friends and raise money to benefit your local children’s hospital that can help sick babies now and also advance healthcare for you, your friends and your future families. Our hope is for children to really enjoy their volunteer work, and at the same time, learn from it by owning and creating their projects. We can provide support and resources to help make their projects fantastic, including marketing materials to distribute, as well as people to help you plan a successful event. Scroll down for examples of how kids have helped R Baby. 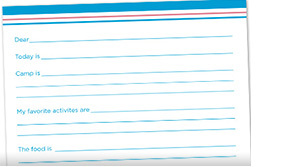 If your kid has an idea how he or she can help R Baby, please fill out this form to share it with us. Save the date for Harley Rosenbaum and Sidney Rabinowitz’s Mitzvah project. This roller skating event will take place at Florham Park Roller Rink on March 18, 2016 where they plan to raise funds and awareness as well as collect items to help children cope in emergencies. Alex Millman created a powerful social media Mitzvah project. Using her creativity, she encouraged people to share their own baby photos with an #ISupportRBaby to share R Baby’s message across social media. Alex had thousands of shares and likes across the Internet and raised more than $5000! 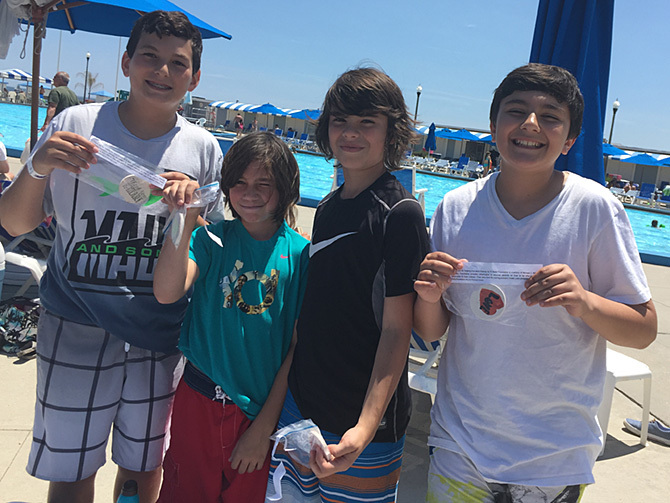 Eddie Aldarelli and his friends created custom stamped car coasters and sold them to friends and family to benefit R Baby. Eddie helped raise awareness for R Baby’s cause and raised $50 to help save babies’ lives! Jordan Nesser created customized R Baby camp stationery for her Mitzvah project to both raise funds to help babies and to make more people aware of the need to improve pediatric emergency care for babies and children. Jordan raised $1500! Samantha Asher had joined her mom Lisa for the previous three years in planning R Baby Maryland Chapter’s annual tennis event. 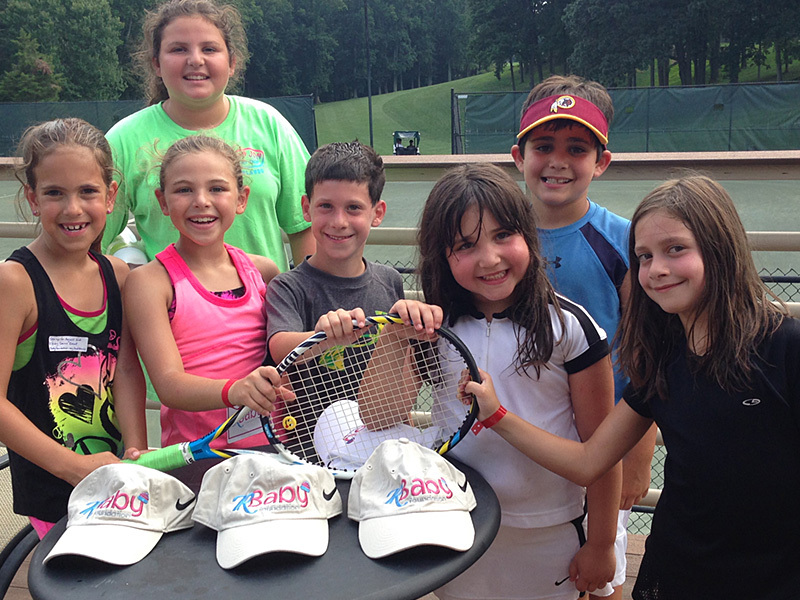 For her Mitzvah project, Sam decided to create a tennis event of her own! 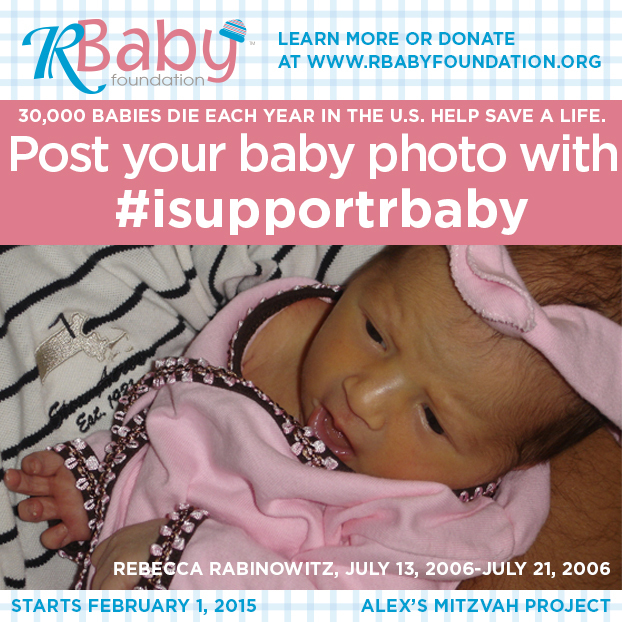 Jacob Werner launched a social media campaign to raise funds and awareness for R Baby as his Mitzvah project. Jacob is sharing his video message on Facebook and Twitter. Please watch Jacob’s video and share it with your social network. 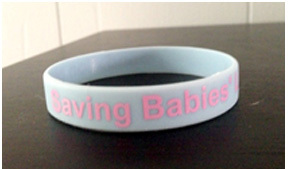 Spencer Jossloff is selling R Baby bracelets everywhere in his hometown by explaining R Baby’s cause. He is raising great awareness of pediatric emergency care and R Baby’s work to improve care for our children. 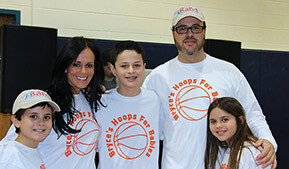 Bryce Gelman hosted a 3-on-3 basketball tournament for R Baby as his Mitzvah project. 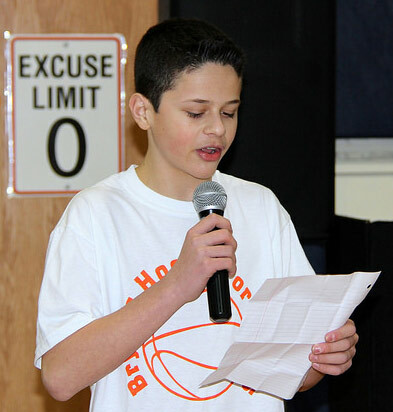 Teams from 3rd grade to adults competed in a lively tournament in Livingston, New Jersey on March 15, 2014. We are honored that Sydney Rosenbaum recently chose R Baby for her Mitzvah project. Sydney did it all on her own and raised thousands of dollars and garnered great press coverage to help share our important mission with even more parents.